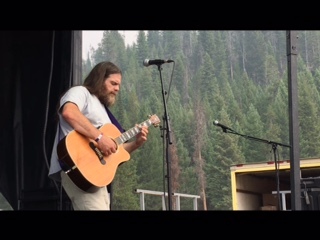 John has been performing his unique style of eclectic music around the Northwest for 12 years and has a very wide range of influences. He has been part of many diverse projects and has provided guitar accompaniment and production assistance for other northwest recording artists. John has drawn from his experience as a supporting musician to develop his own style of original music.